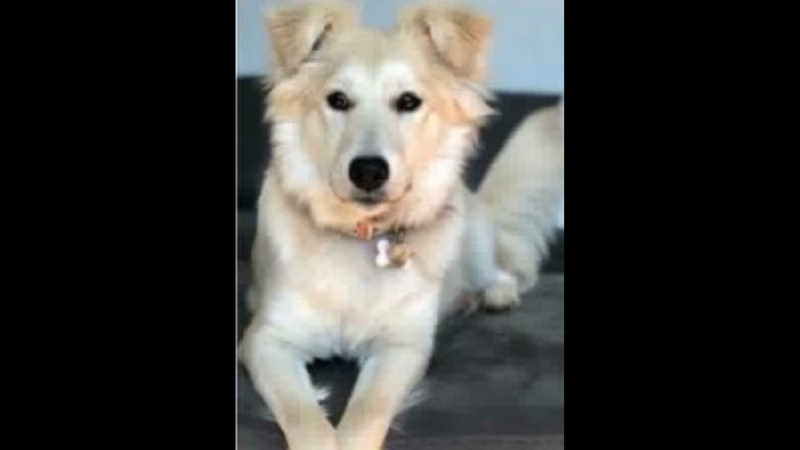 Have you seen this sweet dog in Hamburg? She was being watched by her owner’s parents and became lost. 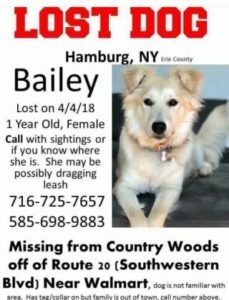 UPDATE – Bailey was found. ← A home for Minnie: Will you open your heart?